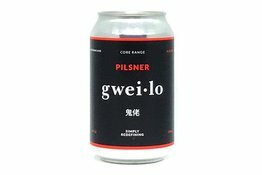 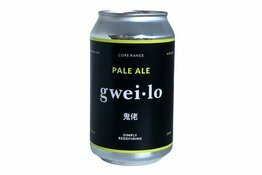 Gweilo Citrus Crusher is our refreshing, lighter, go-to beer. 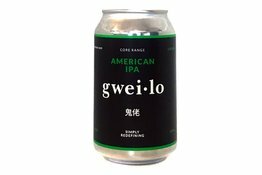 Additions of Mandarina Bavaria, Citra, orange peel and grapefruit purée bring subtle citrus notes to the light ale base. 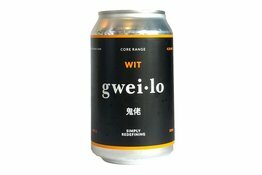 It’s an ideal brew to crush on a warm day.